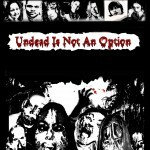 Author Chris Philbrook’s website, Adrian’s Undead Diary (http://www.adriansundeaddiary.com/), went over 1,000 registered readers in May, which is a substantial achievement considering it is only 7 months old. People can buy signed copies on his website for slightly over the cover price. Author Michael Evans’ s short story, “Mutation,” has been published in May December Publications all-male zombie anthology, Chivalry is Dead. 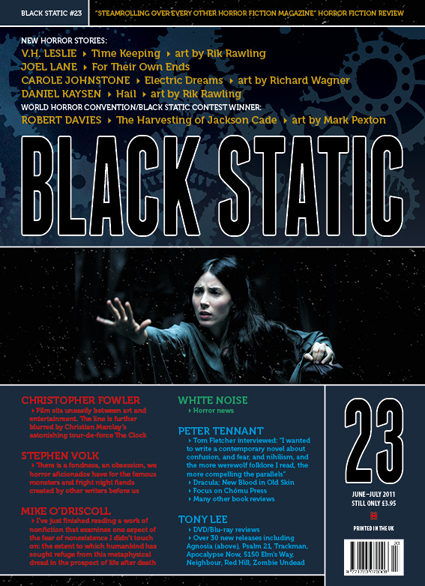 It is currently available at Amazon for Kindle (http://amzn.to/lyn9w6) and at Smashwords for other reading devices. There is no date yet for the print edition. 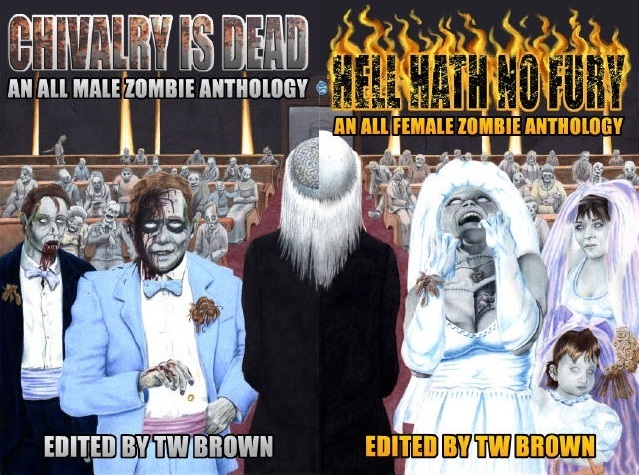 Author Stacey Longo’s “Love Stinks,” has been published in May December Publications all-female zombie anthology, Hell Hath No Fury. It is available through Amazon in print and as an ebook (http://amzn.to/kjX7Gf). Longo also did the introduction to two stories in Chivalry is Dead. The covers for the two anthologies fit together very nicely. Check out the covers in the above image. Author Kristi Petersen Schoonover has been accepted to the Norman Mailer Center’s summer workshop, “When is a Writer’s Work Done” with Veronica Windholz, a manuscript editor of fiction and nonfiction for more than thirty years who has worked with Norman Mailer, E.L. Doctorow, Salman Rushdie, and many others. Windholz, who is on the staff at Viking Penguin, has taught in the publishing program at NYU’s School of Continuing and Professional Studies, and has held positions at Random House and the Aaron M. Priest Literary Agency. On Sunday, June 12, Author Andrea Perron (House of Darkness House of Light) will be holding a meet and greet at the Burrillville Historical & Preservation Society, located at 16 Laurel Hill Avenue in Pascoag, R.I. 02859, at 7 p.m. For more informatiom, call (401) 568-8534. On Tuesday, June 14, Perron is planning a trip to Swan Point Cemetery at 1 p.m. The cemetery is located at 585 Blackstone Boulevard, Providence, Rhode Island. This event is weather permitting. If anyone would like to join Perron, she asks people to email her at houseofdarknesshouseoflight@gmail.com. Perron will give a lecture then have a Q&A and booksigning afterwards at the Jesse M. Smith Memorial Library, located at 100 Tinkham Lane, Harrisville, R.I. 02830, at 6:30 p.m., Tuesday. For more information, call 410-710-7800. On Wednesday, June 15, Perron will conduct a public reading at the gravestone of Bathsheba, located in the historic cemetery, across the street from the fire station and rotary in downtown Harrisville (near the entrance to Sherman Farm Road) at 7 p.m.
On Saturday, June 18, Perron will have a meet and greet, Q&A, and booksigning from 11 a.m. to 12:30 p.m. at Brown & Hopkins Country Store, located at 1179 Putnam Pike, Chepachet, R.I. 02814. For more information, call (401) 568-4830. Perron will also be at the Borders at the Providence Place Mall, located at 142 Providence Place, Providence, R.I., 02903, at 2 p.m. For more information, call (401) 270-4801. Author Andrea Perron will be starting a promotional tour for her novel, House of Darkness House of Light. She will be departing Georgia on June 10 and will arrive in Rhode Island on June 12. Her entire itinerary will be posted on her website once all the details are finalized. Here are some of the places where she will be promoting her novel: Borders at the Providence Place Mall on Saturday, June 18 at 2 p.m.
She will be visiting all of her friends and former co-workers at the Harmony Hill School on Monday, June 13. She will be planning another get-together at Chester’s, her old haunt, which is in Harmony. There will be a special event marking Perron’s homecoming at the Jesse M. Smith Memorial Library in Harrisville on Tuesday, June 14 at 6:30 p.m. There is a signing tentatively schedule for Sunday, June 19 at Brown & Hopkins Country Store in Chepachet. Perron will be taping an interview on Monday, June 13 for the Keith and Sanda Johnson program called, “Ghosts – R – N.E.A.R.” This program is seen all over the world.